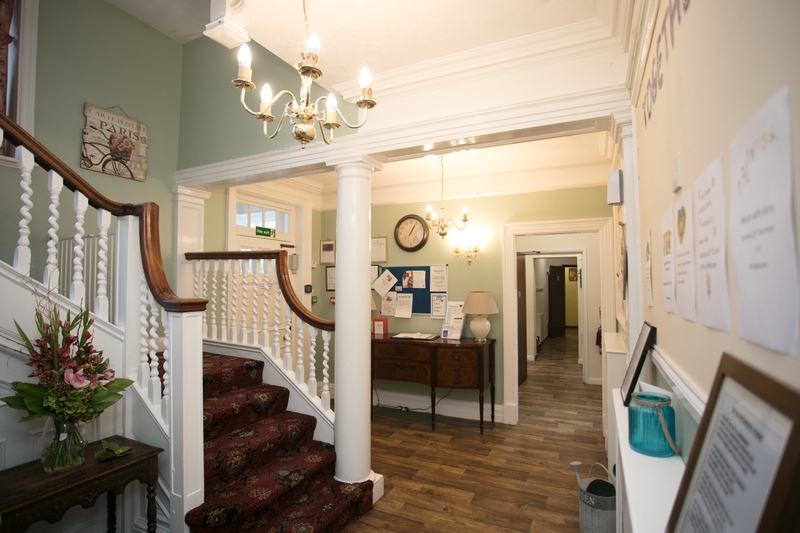 Residential and Dementia Care Homes. Localised & ‘Person Focused’ Elderly Care in Norfolk. New spacious and luxurious en suite bedrooms coming in spring 2019. 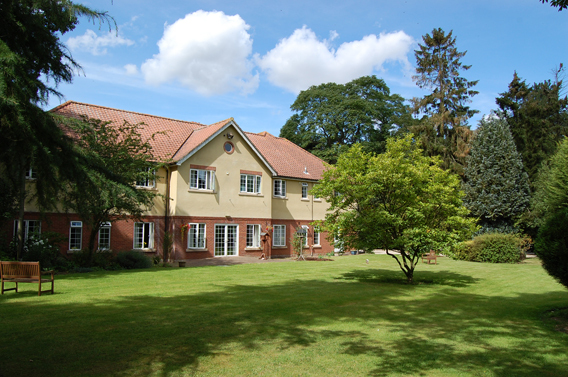 Ailwyn Hall's picturesque and peaceful, two acre site and sun-trap gardens are surrounded by a screen of mature trees. It is a haven for birds and wildlife. Catching the sun all day, our gardens offer residents peace and solitude, and the chance to sit and enjoy conversation and fresh air with any visiting friends and family. There is also an attractive summerhouse for the residents' and visitors' enjoyment. 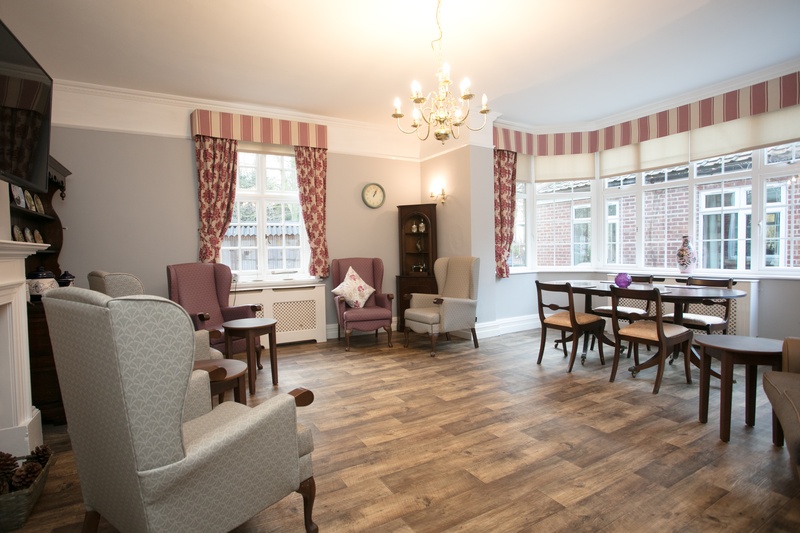 Ailwyn Hall is a residential and dementia care home accommodating 39 residents. All bedrooms have private en-suite bathroom. We also have two, double room accommodation suites for individual or husband/wife occupancy. All rooms are centrally heated and fully equipped with comfortable furniture, telephone socket, flat screen TV and a call bell. We encourage residents to add their own photographs and artefacts to create a personal interior. 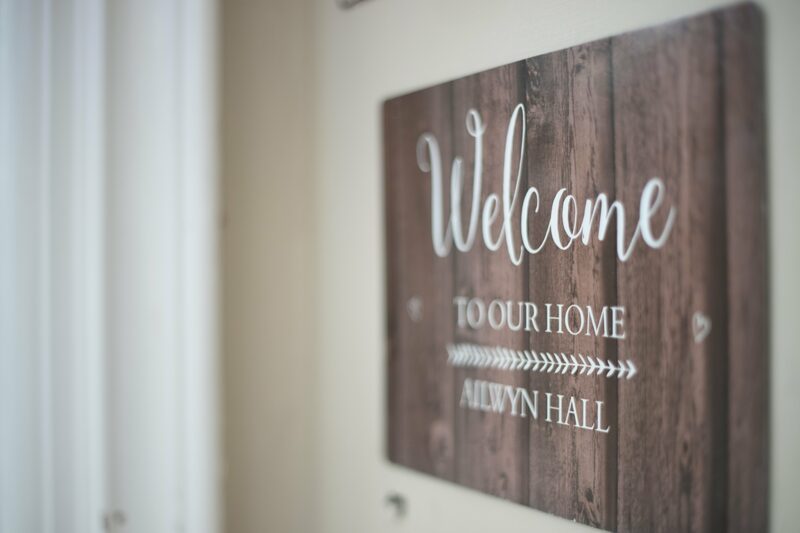 Ailwyn Hall is staffed by a team of dedicated care specialists led by our Care Home Manager - all of whom are focused on delivering a 24 hour, around the clock 'person focused' care to safeguard the residents' lifestyles and keep them stimulated and as comfortable as possible. 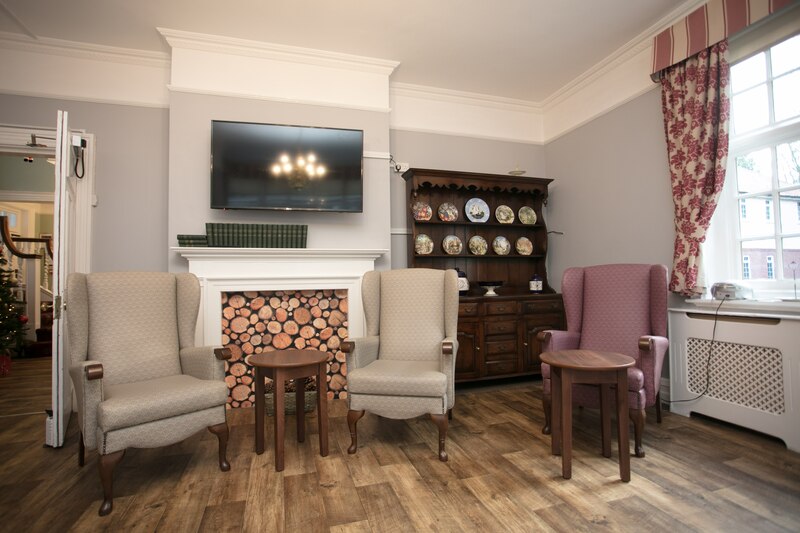 Within Ailwyn Hall's spacious extended layout are two lounges – each with large screen digital TV's and a quiet lounge for anyone who would like to relax or read. We have a dedicated dining room, plus easy wheelchair access to and from the picturesque gardens and sun terraces and summerhouse. Copyright © Ashley Care Group Limited, 2018. All rights reserved.